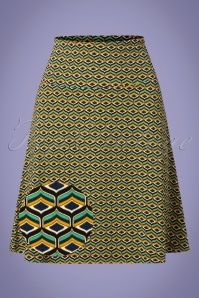 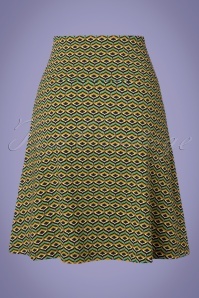 The A-line skirt is one of our favourite pieces of clothing: it’s simple, but it’s an eye-catcher at the same time! 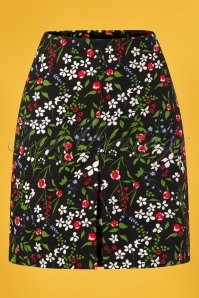 The basic fit makes sure the A-line skirt looks good on everyone, and they come in many different kinds of lovely prints. 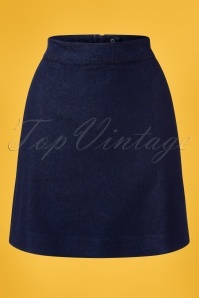 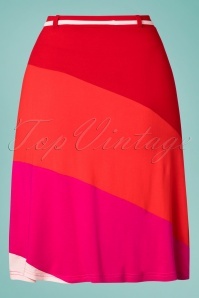 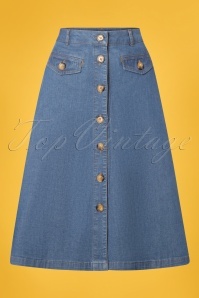 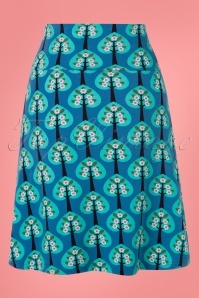 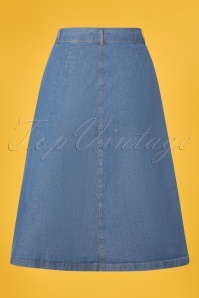 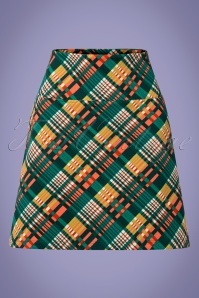 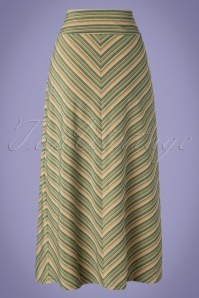 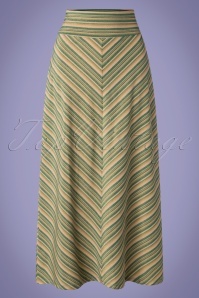 We are proud to present the best A-line skirts we could find, right here in our TopVintage boutique! 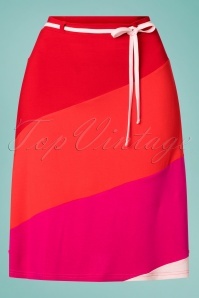 The A-line skirt was part of the look that was called ‘the most wanted silhouette in Paris’. 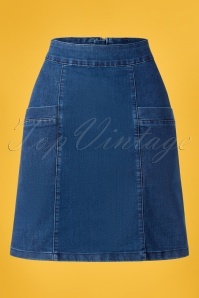 We can definitely see why! 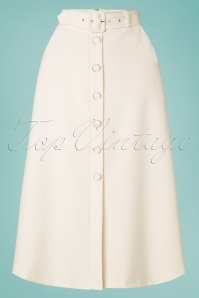 The name ‘A-line’ was introduced by Christian Dior in the fifties, and stands for the shape: it has a more fitted upper part, and a wider lower part. This makes the A-line skirt a very good piece of clothing for a lot of different types of women. 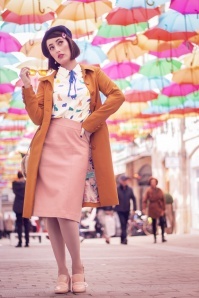 No matter if you have wide or small hips, if you’re tall or small: the A-line skirt is a good idea to create that classy, feminine retro look -- especially combined with a good top, blouse, jacket and your favourite pair of retro shoes! 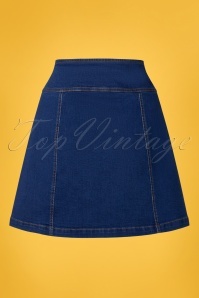 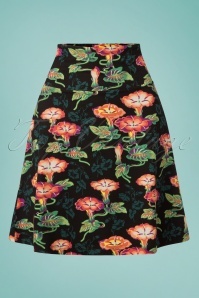 Here at TopVintage, we love to know about all the newest pieces of retro fashion. 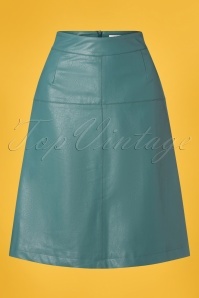 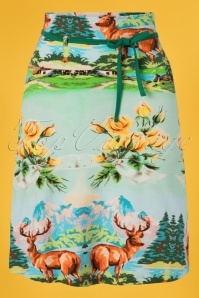 All our vintage inspired items are very exclusive, designed by top notch labels like Fever, King Louie and Wow To Go!. 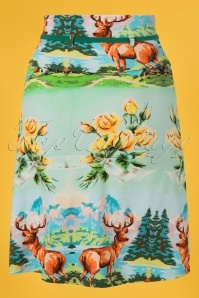 You definitely won’t see these pieces of clothing everywhere! 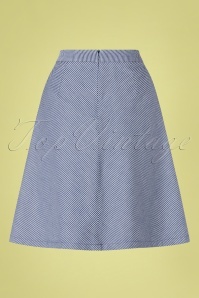 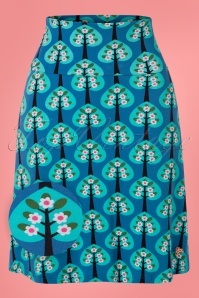 And we like to keep our web site up to date; gorgeous new retro pieces arrive here very day! 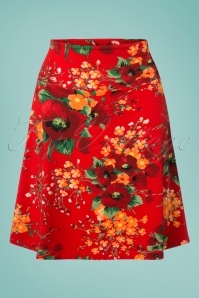 The A-line skirts we’ve collected here are designed to make you feel 100% woman. 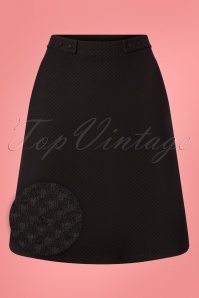 So are you ready to rock that classic fifties look by wearing an outfit that gives you Paris’s most wanted silhouette? 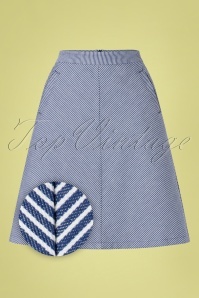 Take a look at these charming A-line skirts right here!